variety of musical styles. 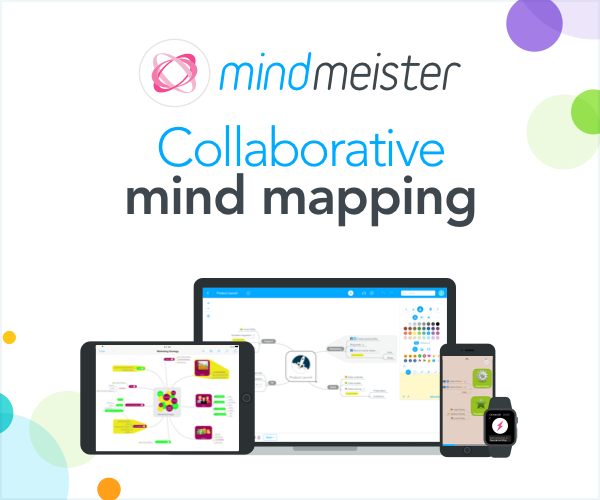 The library was created in collaboration with Loopmasters. 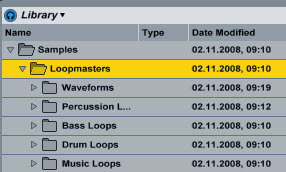 Samples are loaded under "Samples->Loopmasters". 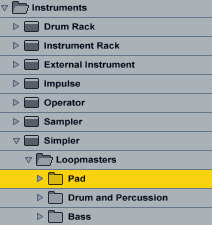 Simpler presets are under "Instruments->Simpler->Loopmasters". 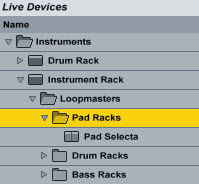 Racks are under "Instruments->Instrument Rack->Loopmasters". The racks are setup so that Macro knob 1 allows you to quickly scroll through layers in a rack. Very cool! Download this free Live Pack from http://www.ableton.com/solid-sounds. TypePadYeah. They did a nice job with this Live Pack. I’m just checking out all presets.